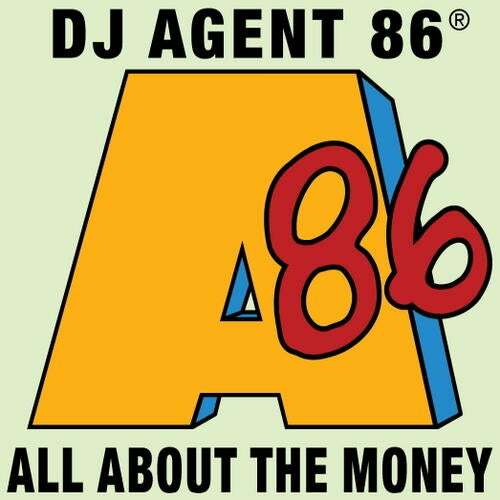 After having won Inpress Magazine's "Local Live Act Of The Year" in 2007, "Local DJ Of The Year" in 2008 and "Local DJ/Producer Of The Year" in 2009 here in Melbourne, Australia, DJ Agent 86 returns with another Hip-Hop/Disco-Funk fusion that'll work up some heat on your dancefloors. Also featured in this release is a masterful reworking of the title track from one of our favourite producers, DJ Butcher, of Chopshop fame as well as another sneaky little dancefloor jam, "Pick Up The Party", that was produced some years ago but is only now seeing the light of day. Planet Jumper, Agent 86, A.D.M.